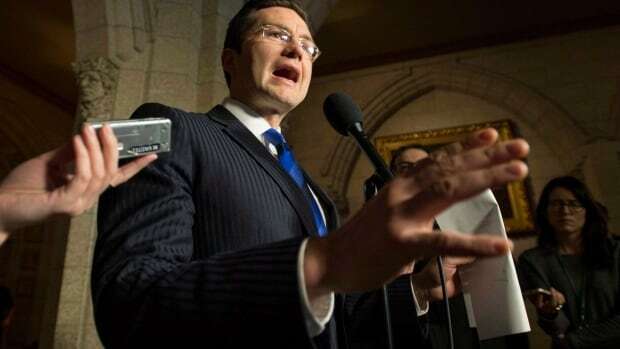 On Sunday, finance critic Pierre Poilievre said his party would “use every parliamentary tool in the toolkit to end the coverup and let her speak” about the ongoing SNC-Lavalin affair. The Conservatives were set up to potentially trigger a marathon voting session in the House of Commons on Monday that could have delay the tabling of the budget — until the government stepped in. Because these tactics are only allowed on set “opposition days,” — where the other parties get to set the agenda and set the topic for debate — the Liberals tweaked the schedule to make Wednesday the opposition day instead of Monday. They then informed the other parties. “Our government will act responsibly to ensure the budget, which will help Canadians, is introduced on Tuesday as planned,” Mark Kennedy of the Government House Leader’s Office said in a statement to CBC News. Because of the sheer number of votes, the sitting of the Commons could have extended overnight Monday — similar to what the Conservatives did last March in retaliation after Liberals opposed having Trudeau’s national security adviser talk to committee about his India trip. But the point Andrew Scheer’s party is trying to make is more about SNC-Lavalin, than the budget. “All eyes should be on those closed doors at the justice committee meeting,” Poilievre said.